NSA whistleblower Edward Snowden participated in a Q&A session dedicated to imprisoned writers via video call hosted by the PEN Int'l foundation at the House of Literature in Oslo. "In brief: it had a significant political effect. both in the US and outside. Within the US there was extreme wall of secrecy establised by the presidents (Bush and Obama)," Snowden said speaking about the consequences of his revelations three and a half years on. In the US there were systems of mass surveillance, the collecting of records about privat activity of many Americans, in many cases without a warrant. Moreover, it was not only about American citizens. They collect data about those who don't hols US passport, who don't live in the US. There is no privacy protections at all, there is no human rights protections in the country which suppose to be a shelter, which should protect your live, Snowden added. The NSA created first system of global mass surveillance. They collected everything about everyone, they have all technological capability for that. But after revelations, the NSA program was reviewed for the first time. In a real court, not a secret court. The debates boynd the US borders have reached all of the countries. This has been really discussed in a global way, Snowden said. "The sad result of it is when you have information that can give people more power, more control over the direction of their society, there are more of the voices saying how they want to live and how their future should be, there is always a counter-force, there is always the backlash," Snowden said. And we see this, coming from the intelligence communities, from spy agencies. Not only in the authoritarian states like Russia, China, but also in the UK. The most extreme surveillance bill in the history of Western surveillance passed in the UK. "The boundaries of what we consider orthodoxies, of what it mean to live in free society are being reshaped. 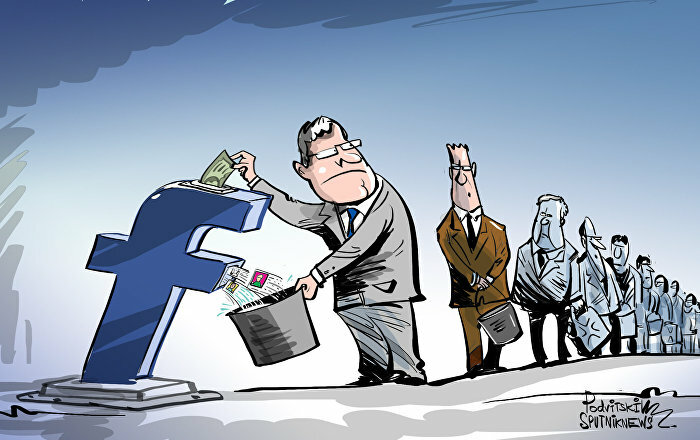 […] All these give people reason to fear," Snowden emphasized. "But we cannot fear, and we must not," Edward Snowden said. "The hard work of defending democracy falls to people like you in this room. Don't be afraid, be ready. Because the next years wll be harder." "One of the thing that is very clear today is how effective politics of fear become," Snowden said. "You don't need to take a look at any country, regardless of the language, regardless of the culture, to see how terrorism become a legislative magical moment. In place like Turkey you can imprison journalists. These policies will not jeopardies your administration, in many cases it makes them more popular." "In the US where we have acknowledge of basic rights, values that we have not questioned for centuries suddenly become topics of debate. It is true that fear is effective but only underlines of the importance of constitutional protections, only unbreakable guarantees of rights" may help fight terrorism nowaday, Snowden said. Terrorists have tools to make work of governments more difficult. "But we have international law, international human rights. And all that came from the era of the great wars," Snowden said. "Terrorism is a true threat, but it is not an existential one. […] Noone can limit our rights." 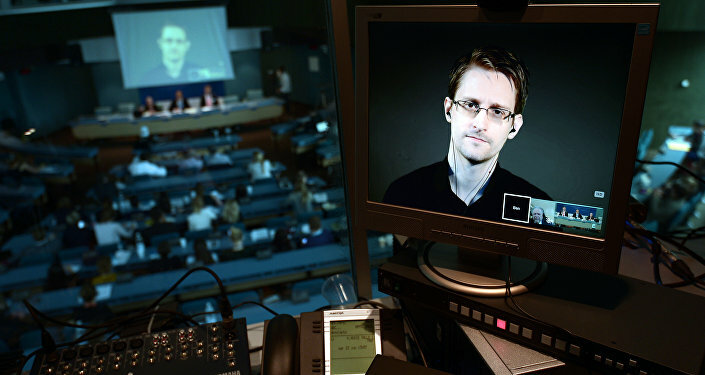 The world needs an international system to protect whistleblowers, Snowden said. "The whistleblowers should be protected," he said. "I hope we will see some progress in this area in the near future," Snowden said. All people in the room have mobile phones in their pockets that send signals in the space 'I'm here, I'm here', you can be traced every moment of your life, Snowden said. "In my home country, in the US, it is fashoinable to condemn me," Snowden said. "But that begin to change."